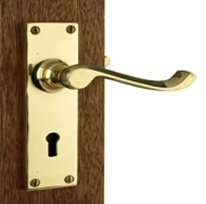 Our extensive collection of door handles and accessories has been created and sourced through three decades of our passion for ironmongery. 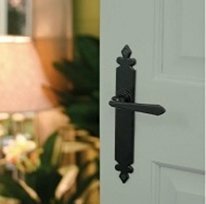 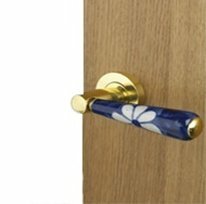 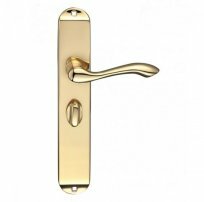 With over three decades of expertise in ironmongery our extensive range of door handles offers functionality, style and unrivalled quality. 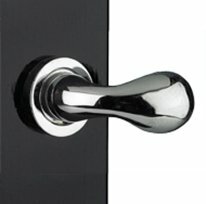 Traditional black iron contrasts with contemporary chrome and classic polished brass for an unmatched collection of beautifully crafted lever handles on both back plates and rosettes.